There’s energy everywhere we look. From the sunlight that falls all around us, to the wind blowing by, to the power stored in biomass. Harnessing it is the challenge. At CST we tap into nature’s nearly unlimited power to fuel the production of both clean water and clean electricity. Unfortunately, most water reclamation systems can only be powered with fossil fuels. And most electricity production, including nearly all solar-thermal power, is hindered by the need for continuous super-clean water for power generation. Suited for a host of power sources, CST cleans the world’s toughest waste water while producing enough excess electricity to pay for the entire system in less than a decade. Until recently, everything about this was considered impossible. 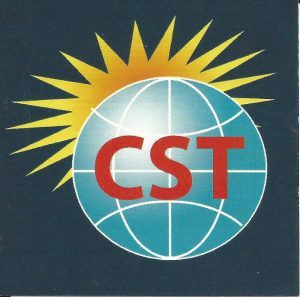 Each day we’re proving not only is it physically possible, but that the CST system is the most economically viable long-term solution to solving the world’s toughest water problems. At CST we don’t break the rules of physics, but everything else is fair game. We sincerely believe the story of clean water and clean power is just being written.